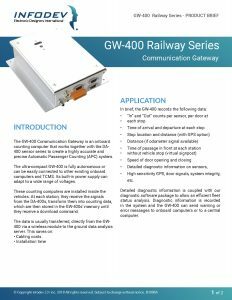 The GW-400 communication Gateway is a compact onboard counting computer that works together with the sensors from our DA-Series to create a highly accurate and precise Automatic Passenger Counting (APC) system. 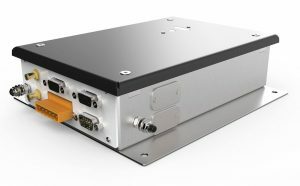 The ultra-compact GW-400 is fully autonomous or can be easily connected to other existing onboard computers. Its built-in power supply can adapt to a wide range of voltages. These counting computers are installed inside the vehicles. 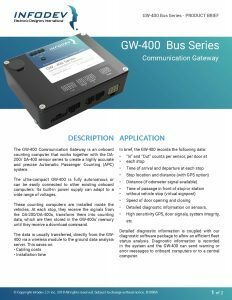 At each stop or station, they receive the signals from the DA-200 or DA-400, transforms them into counting data, which are then stored in the GW-400’s memory until it receives a download command. The data is usually transferred, directly from the GW-400, via a wireless module to the ground data analysis server. This saves on cabling costs and installation time. What’s more, the GW-400 is flexible and cost effective. Up to four GW-400s can be installed inside a vehicle to reduce cabling complexity or avoid problems that could be encountered in older vehicles. Our products are designed to be easily integrated in new vehicles as well as in an existing fleet. A wide range of communication options are available. 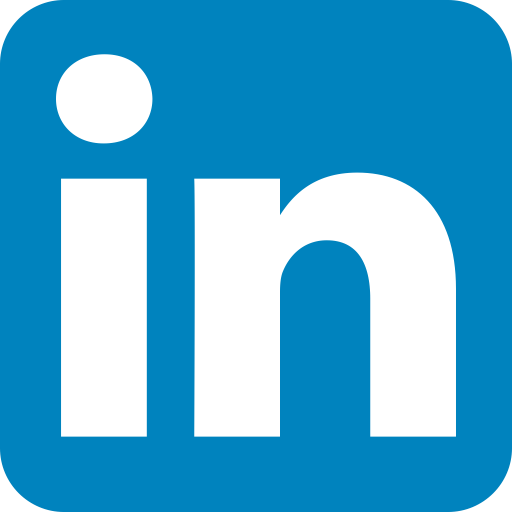 Detailed diagnostic information on sensors, GPS, door signals, system integrity, etc. INFODEV EDI offers an extensive software package to retrieve data automatically, produce diagnostic, and process the data in correlation with scheduled operations to produce reports on counts per stop, load profiles, seating capacity, schedule adherence, etc.